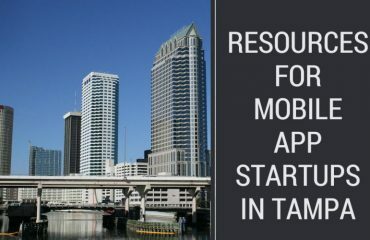 When it comes to developing a mobile app for your business, it’s very tempting to try to incorporate all the features and functions you’ll ever want in the very first version. 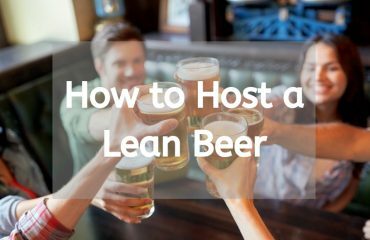 But failing to prioritize features can mean a development cycle that lasts six or more months before you have software ready to release. Fully developing your app without any user data could also mean wasting time and money on features users don’t want. Not to mention the reality that it slows your time to market, giving competitors ample opportunity to innovate faster, and first. This is why we recommend starting with the minimum viable product (MVP)—the base form of your mobile app that provides the most immediate value—then expanding your features based on user data and feedback in subsequent versions. At Big Fish we help clients with this prioritization process quite a lot. 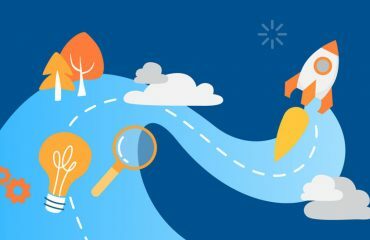 Here are five methods we suggest to help stakeholders prioritize features for version one: roadmapping, creating an impact and effort matrix, feature ranking, grouping features and buying your features. Mapping the different stages/versions of your mobile app is a really useful way to prioritize features. 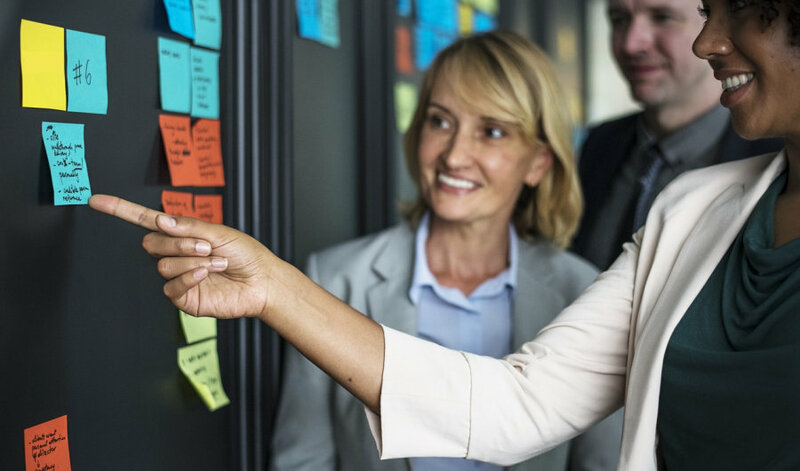 If you can get all your stakeholders in the same room, we find putting each feature idea on a Post-it Note and sorting the Post-its into columns marked version one, version two and version three works well. You can also do this electronically with programs like Trello if your stakeholders are located remotely. The most important piece of the exercise is to limit the number of features in each column, and discuss whether each feature might provide data to improve the mobile app, or would rely on data from another feature that needs to be developed first. 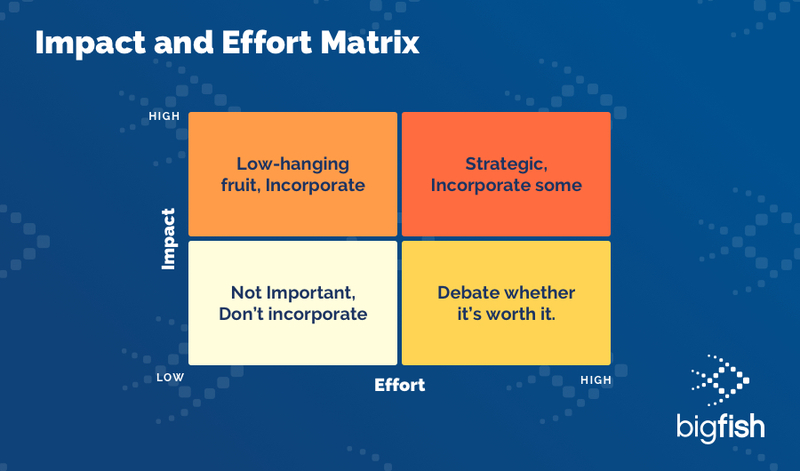 The impact and effort matrix is a classic decision-making tool. If a feature makes a large impact on your goals and is easy to develop, it’s a top priority. If it doesn’t support your goals, even if it’s easy, it shouldn’t be done. Decisions get trickier on the right side of the matrix. It might make sense to eliminate low impact, high effort tasks, but sometimes foundation features fall into this category. Your team should debate whether users simply take these features for granted, or they aren’t worth your time. Likewise, high impact, high effort features require extra discussion. Usually these features need to be incorporated in some version of the mobile app and prioritizing how long each will take to develop, and how essential they are, will help stakeholders choose between them. Ranking every feature in order of importance is another clear way to prioritize. When your development team knows just how each feature ranks it’s easier for them to give you a timeline and stay within your budget. If you’ve defined the goal for your app clearly, you should be able to easily decide whether or not your app can accomplish that goal without a feature. For instance, if your goal is to create a field service app that enables dispatch to see the location of your fleet at all times, you must enable GPS tracking in version one. Also tracking the speed they are driving would be great, but you can accomplish your goal without that feature, so it’s a lower priority. Your budget and time constraints will establish the number and complexity of features you can build into version one. A high-impact but non-essential feature might fall down your priority list if its complexity means you can’t hit your launch deadline. Ranking features based on your goal and timing and budget constraints helps ensure any single stakeholder doesn’t carry too much weight: you’re all ranking features based on a strategy rather than a key investor’s or executive’s opinion. Once you know where features rank and how they apply to your goals and constraints, you can then make decisions about what features you can leave until the second or third version. Usually features fall into one of several themes or groups. Organizing similar features into groups helps reduce redundancy: maybe you’ve thought of several features that solve the same problem. Once you see them side-by-side you can evaluate which meets the users’ needs better. With features in groups, you can prioritize where each group of features fits in your overall strategy and then choose the most impactful feature within the group. If you’d like to gamify your decision-making a bit, you can give each stakeholder a limited amount of fake money with which they can buy each feature. More complex, time-consuming features cost more—just as they do in the real world. Each stakeholder builds their app based on their budget, and inevitably similarities emerge between stakeholders. You can also get new ideas about how each stakeholder wants to position the app in the marketplace and their success strategies. Framing the decision this way will help your team make the hard decisions about what is necessary and help articulate your goals and business approach. Taking an iterative approach to mobile app development is key to getting a quality product on time and budget. The only way to improve your app over time is to prioritize features by version and test each version. Your priorities will often change with user feedback and data. Taking the time to prioritize version one of your app through one of these five methods will ensure you’re working toward meeting users’ needs and delighting them.